Is the stress of planning the wedding getting you down? Cheer up, you have a much more fun honeymoon to plan and look forward to especially if it’s in the Maldives! There’s nothing like enjoying a stay in a luxurious villa on a private island. Maldives villasbe it by the beach or perched over a lagoon or the ocean provide a truly intimate escape; just unwind, soak up the sun, take in magical sunsets or have a dip in the water or walk on the shore whenever you please. There are plenty of options when it comes to having a romantic meal. Island resorts the likes of Grand Park Kodhipparu, Maldives will organise such intimate dining be it a morning picnic on a secluded sandbank or a beachside dinner under a myriad of stars. 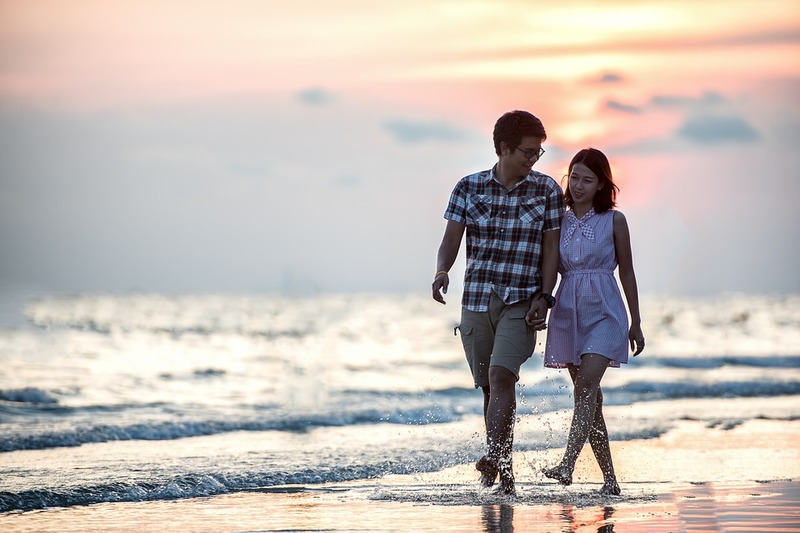 A relaxed and happy couple makes for a great honeymoon and there’s nothing like some rejuvenating spa treatments to help get you in that state of mind! Island resorts usually have their own spas offering treatments for couples and various other traditional and western therapies amidst coastal serenity. Of course, the Maldives also offers quite a lot of activities too for couples in search of some adventure. Snorkel clear blue seas to your heart’s content, kayak together on a journey of exploration or enjoy some island hopping fun, taking in the local culture.